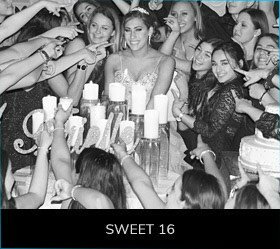 Celebrating over three decades in business and proudly serving Long Island and the tri-state area, our reputation represents our passion for entertainment and service. 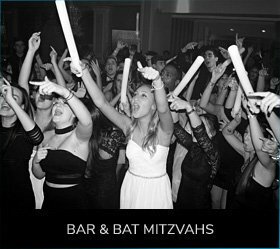 We’re referred by the areas most renown venues for Weddings, Mitzvahs, Sweet 16’s and Corporate events. We pride ourselves on Reliability, Innovation and Expertise. Life’s special moments call for the best soundtrack possible. 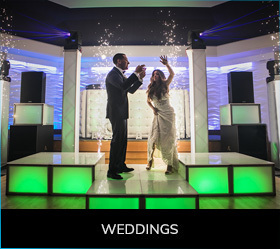 We create whole experiences by blending musical elements with the lighting, staging and live entertainment. Your event is more than music, it’s a moment. We get to know our clients, learn their musical taste and style. Body Rock combines that customer relationship with years of passion and professionalism delivering an outpouring of energy and talent. With loads of energy, emotion, laughter and all of your favorite people…we will “Rock” the party! 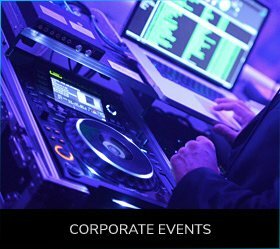 Contact Us Today About Your Next Event! Call us Today at (888) Bodyrock or email us at info@bodyrockdj.com about your next event!